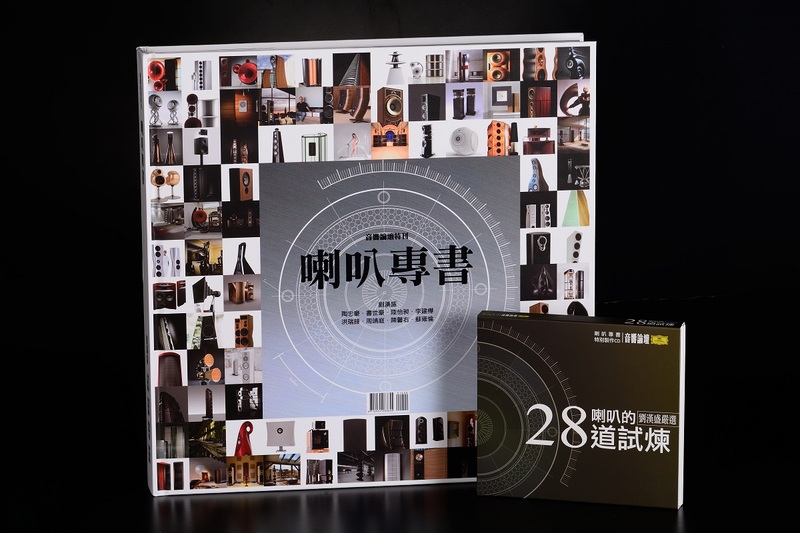 JMF Audio presented in Jack Liu's book (Audio Arts, Taiwan) "All about loudspeakers"
Respected Audio Arts' editor in chief Mr. Jack Liu wrote a book about the history of loudspeakers in which JMF Audio and the HPM1000 have been presented on a full page. In the past 50 years of audiophile loudspeaker designs, the JMF Audio's unique approach and the creation of the HPM1000 system seem to have been remarkable. We are thankful to Mr. Jack Liu of Taiwan for his passionate and faithful journalistic work in "All about loudspeakers".